Instructors curate specialized playlists from 250+ existing lessons that build student skills in areas like SEL, grit, leadership, and more. 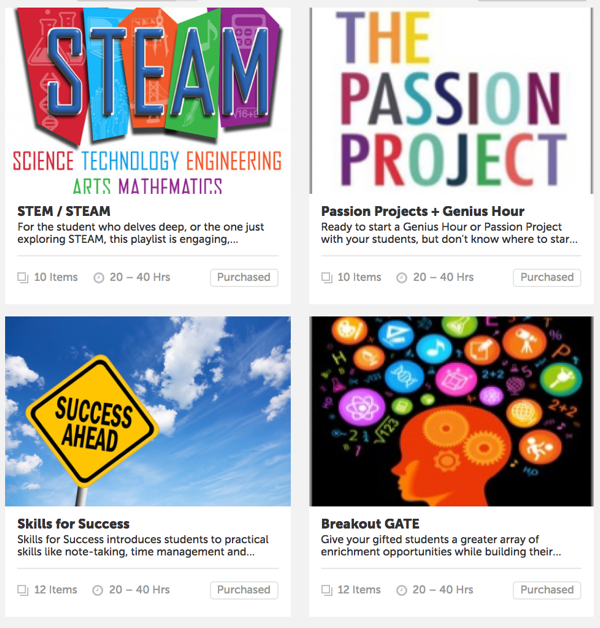 Specific lessons designed for Passion Projects/Genius Hour. 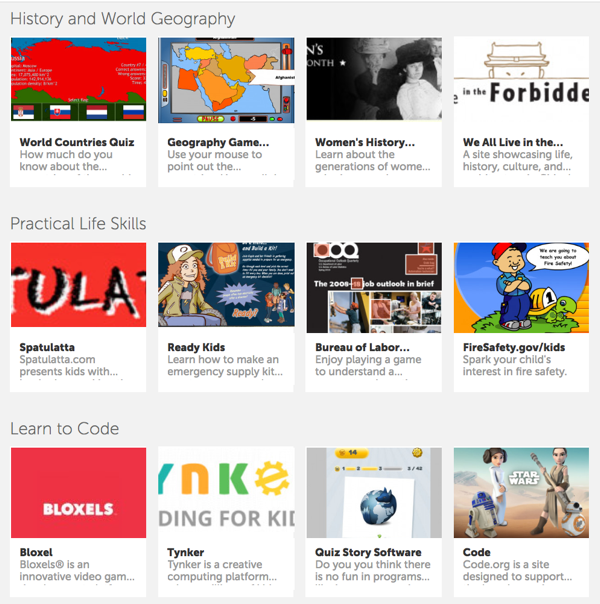 Students pursue their own interests and passions via thousands of hours of age appropriate on-line content and resources in Thrively’s “Sparks.” Perfect for enrichment during Genius Hour. 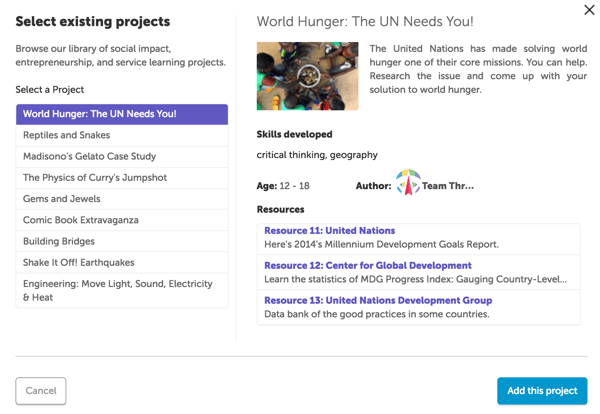 Teachers use the highly interactive and collaborative Thrively Project Tool to engage students in tackling real-world problems.